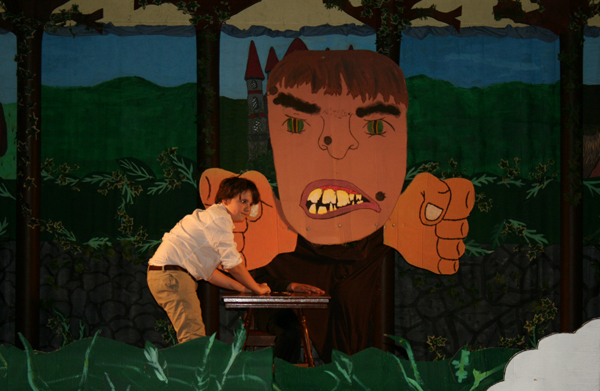 Every year, students in Grades 5 to 8 have the opportunity to participate in a major theatrical production. 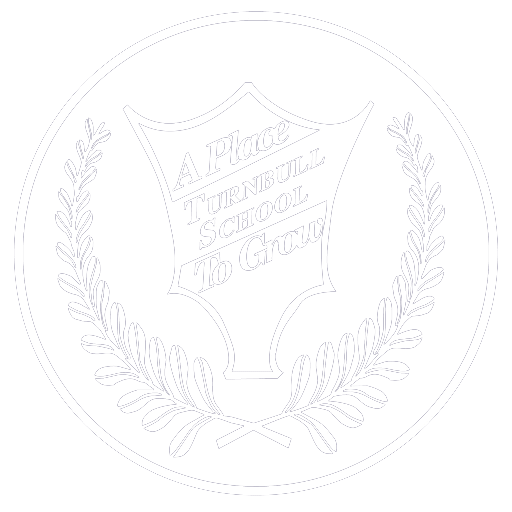 On April 26, 2018, the Turnbull School Drama Troupe performed Robin Hood. 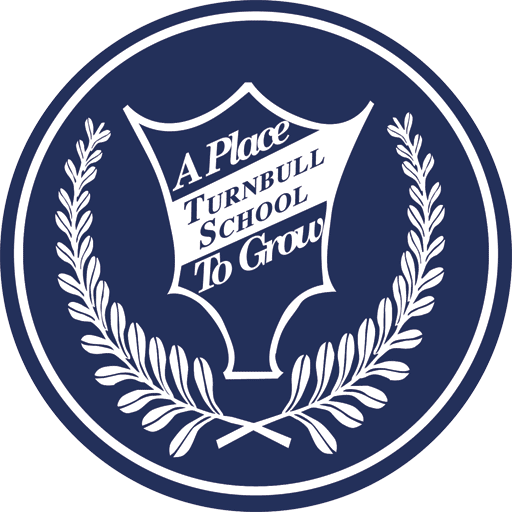 Past productions have included The Wizard of Oz (2017), Alice in Wonderland (2016), Charlie and the Chocolate Factory (2015) and Jack and the Beanstalk (2014). 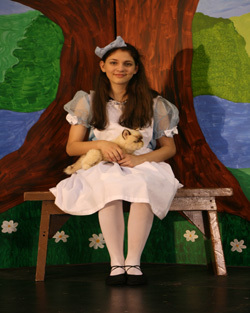 Each year over 100 students were involved in the production – including actors, backstage crew members, set painters and hair and make-up artists. Students in the Turnbull School Concert Band are also involved in these productions, playing beautiful melodies for our musicals. This thriving extra-curricular activity gives every child an amazing opportunity to experience the exciting world of theatre. 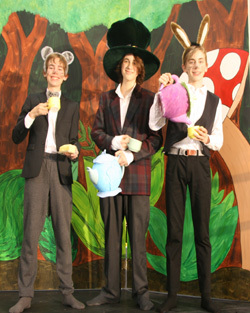 The Madhatter, Dormouse and March Hare.